Nancy Raven, joined by Lichi Fuentes and other members of “Altazor”, make this recording rich in sound. If offers a wide selection of music from many cultures. 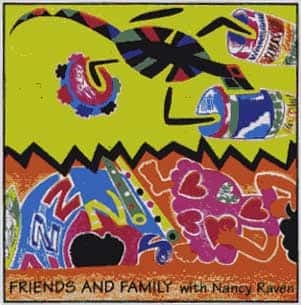 It features George Fouke’s wonderful song, “Members of the Family,” and Nancy’s “Gonna Keep a Place” is dedicated to kids who have faced a tragic loss of a friend.